Browning helped launch the Chevrolet brand in Europe. 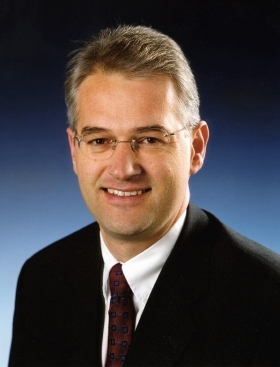 DETROIT -- Former Vauxhall Chairman Jonathan Browning has resigned as head of General Motors Co.s global sales, service and marketing. Browning "has elected to leave the company on Oct. 1 to pursue other interests," GM said in a statement. Browning, 50, has been vice president for global sales, service and marketing since June 2008. Before that, he was chairman of GM-owned Vauxhall Motors Ltd. and vice president of sales, marketing and aftersales for GM Europe. While he headed European sales, GM launched its Chevrolet brand across the continent. Browning, an Englishman, joined GM in 1981, working for Vauxhall, and later became managing director of GM Turkey. From 1997 to 2001, he was Ford Motor Co.'s head of European marketing and then managing director of Jaguar Cars Ltd.